A Dentist Visit that Doesn’t Feel Like One? If you asked us what our best asset is, we would say our team. An unbeatable combination of experience, empathy, and skill is what keeps our Miami dentist office on the America’s Top Dentist list year after year. We want your visit with us to be easy and comfortable, the kind of experience that has you eagerly recommending us to your family and friends because your visit was so exceptional and your results were so fantastic. Anything that will make your visit faster, more comfortable and help achieve great results has got to be good, right? That’s why we offer the latest and best that dental technology has to offer. We want to give you options that really fit your needs so we offer dental services that range from general and children’s dentistry to some of the latest cosmetic dentistry treatments available. You are not just our patient, you are our guest. We have the amenities to make you feel right at home. You won’t believe how comfortable your visit will be. We invite you to put us to the test today! 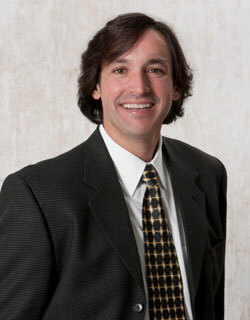 Dr. Cascante has a passion for dentistry. His goal has always been to not just perform the work, but build lasting relationships with his patients. 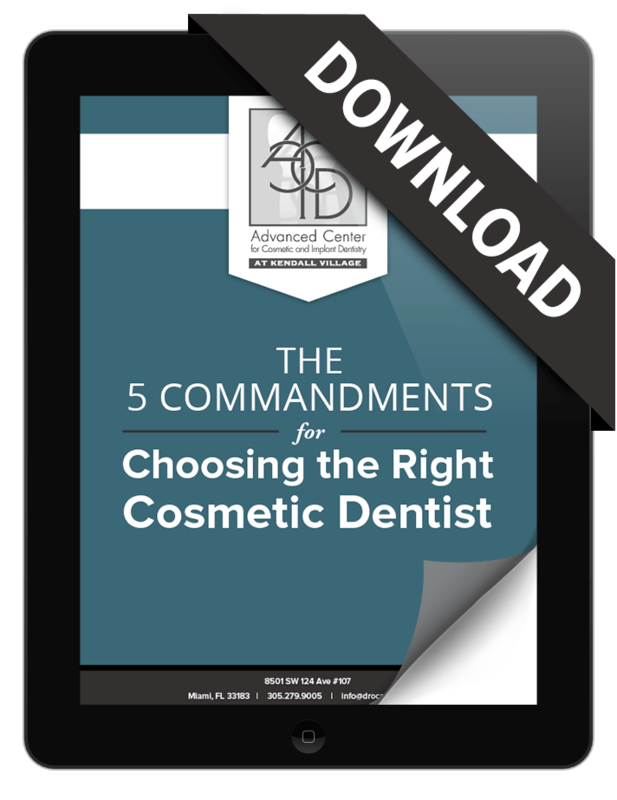 He focuses on keeping patient’s teeth for a lifetime through the use of comprehensive dentistry. We know that good oral health means good overall health. We understand that coming to the dentist can be a stressful occasion. We do our best to alleviate that stress with relaxing decor, TVs in every room, wireless headphones and complimentary coffee, tea, and juices. We’re not here to judge you or your dental history, only to help you on your path to dental health. Our wide range of options and technology keeps us at the forefront of continuing education. Dr. Cascante is diligent about dental knowledge and techniques. This allows us to use the latest technology and procedures in our office. As you can see, a visit to this cosmetic dentist is unlike any other you will experience in Miami and we work hard to keep it that way! Make your appointment today! to download and read his new eBook absolutely FREE. 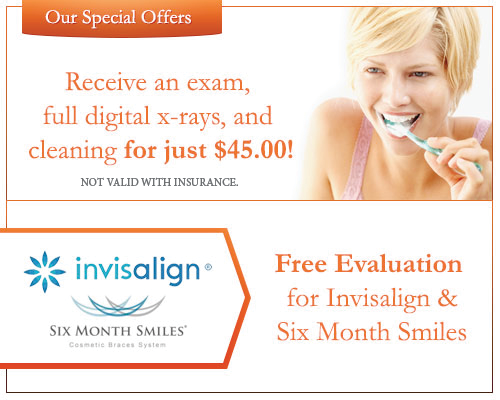 An exceptionaly easy, comfortable, and stress-free dental experience.